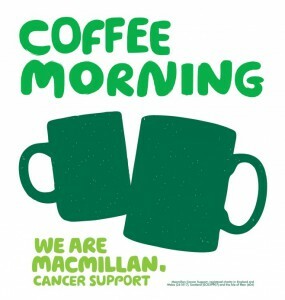 We hold an annual coffee morning here at The Exhibition in January with all profits donated to Macmillan Cancer Support. Keep an eye on our ‘Upcoming Events‘ page for the next one. Teas, coffee, cakes, bacon rolls & beer all for charity!